Twist-action mechanism, delicate trims, solid brass construction. Imprint space is nicely sized to support our logo design. the price was great and the product was not cheap, like some companies will do! 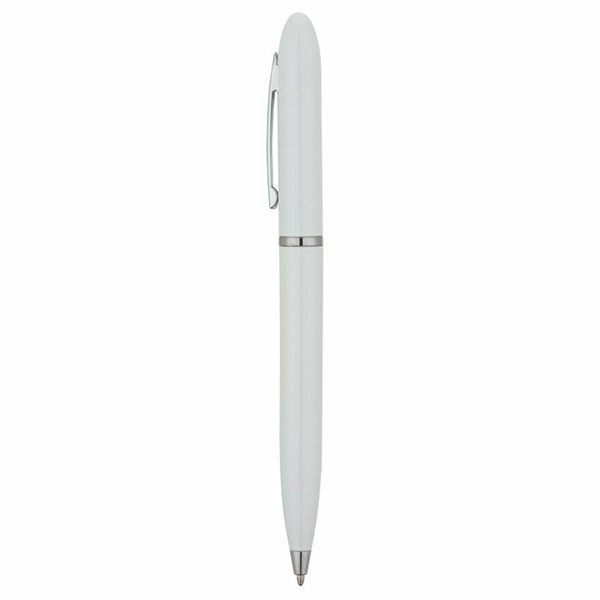 I had bought these pens for work and we love them and are customers love's them as well. We added our school logo design and saying and used it for a graduation gift for the eight graders. This product is exactly what I needed and the turnaround was outstanding. I received the order a couple of days before what I had initally expected. Good product, fast to ship. this was my first time ordering from AnyPromo and everything was perfect, love the quality the logo was perfect and delivery was on time.